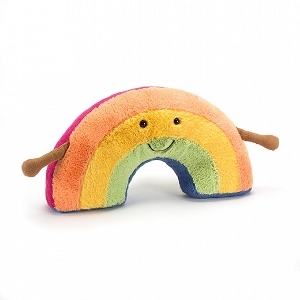 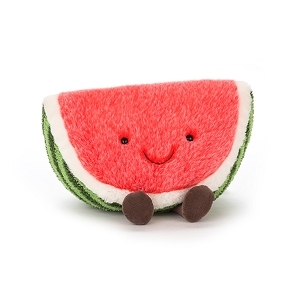 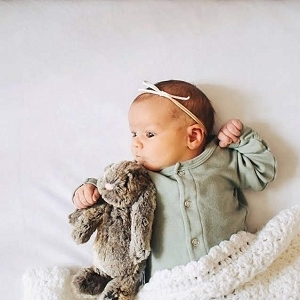 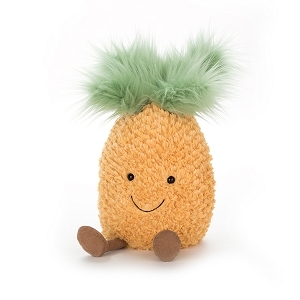 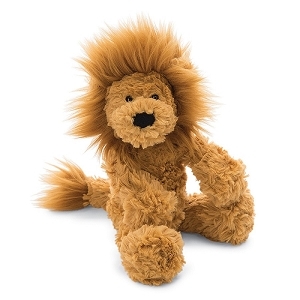 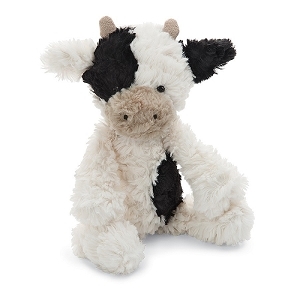 Shop the Biggest Selection of Adorable JellyCat Stuffed Plush Animals Online! 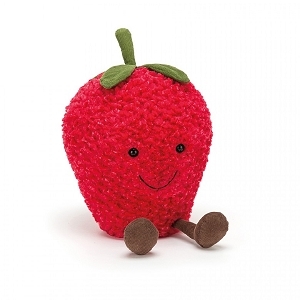 Jelly Cat plush aren't your average stuffed animals! 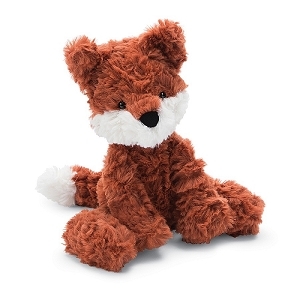 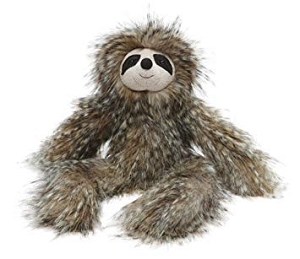 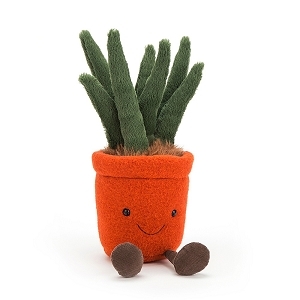 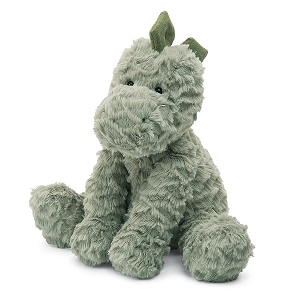 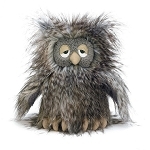 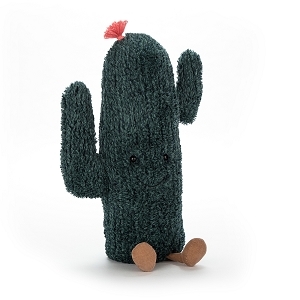 These adorable stuffed friends are known for their high quality & snuggly demeanor. 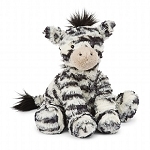 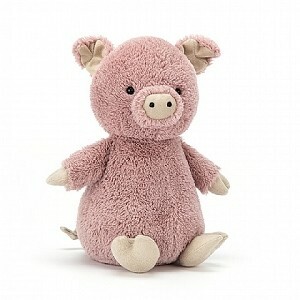 With a selection like SugarBabies you will want to collect all of the JellyCat animals! 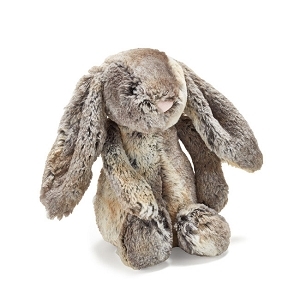 The bashful bunny, fuddlewuddle lion, whimsical unicorn & woodland creatures are some of our best sellers! 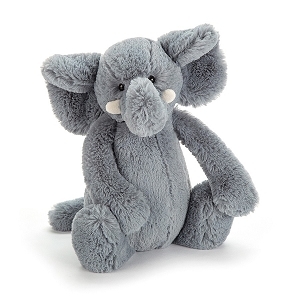 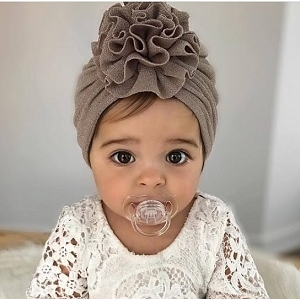 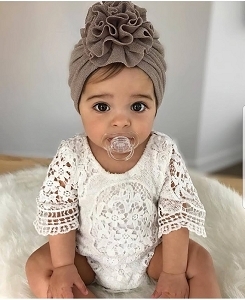 Looking for a baby shower or Birthday gift? 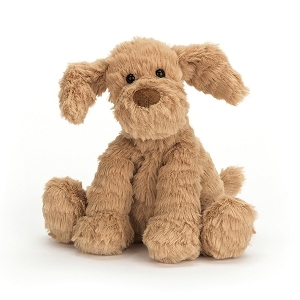 JellyCat's are loved by all and make excellent presents!